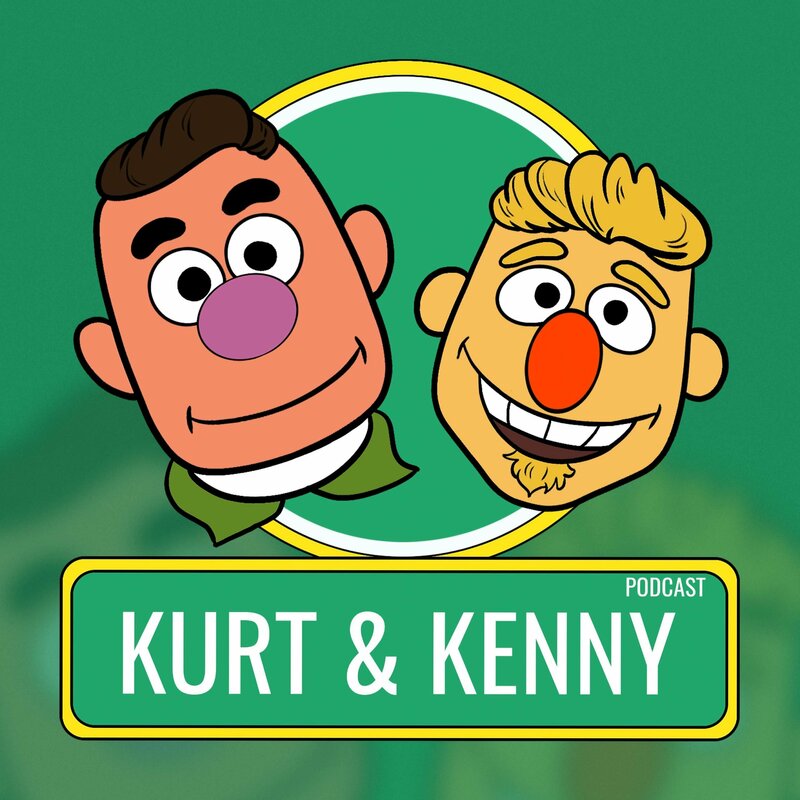 We’re proud to officially launch the brand new Kurt and Kenny Podcast! If you’ve been following us on social media, you’re probably not surprised at all. 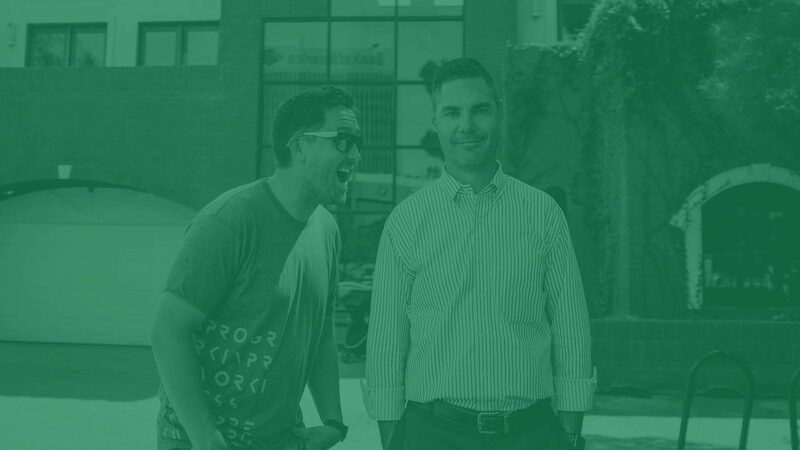 In Episode 1: Intangible ROI, Kurt and Kenny talk about investing in areas of your business that don’t produce a measurable financial return. Is it worthwhile to spend time and money on these kinds of activities? You can listen to the podcast right here, right now, or you can download it for later listening. In the meantime, here’s an overview of what the bosses cover in their inaugural podcast. When investing in things like reputation, community, or trust, calculating your return on investment is practically impossible. In these situations, you invest time and money with the hope that these activities will pay off down the road, but you don’t know exactly how it’s going to happen. Perhaps it’s more accurate to call this unclear ROI, since the intention is always to produce a tangible return, even if the path to that return is untraceable. This type of investment is common among businesses large and small. You might hear an executive talk about “corporate social responsibility” as part of their strategy – they invest in their community to create a strategic advantage, and many corporations talk about their social initiatives in their marketing campaigns. NeONBRAND hosts a variety of Meetup groups that offer this kind of unclear ROI. At each of 4 Meetups per month, NeONBRAND spends at least $400 on pizza to feed attendees, plus the opportunity cost of spending time preparing, teaching and answering questions. 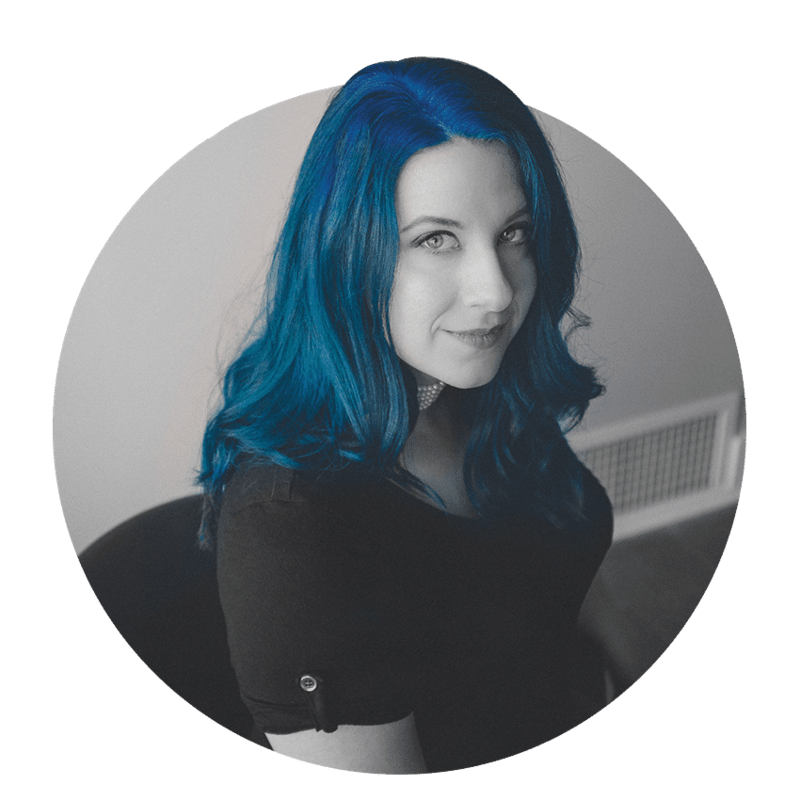 Occasionally, an attendee turns into a client, though that’s not a commonplace occurrence. In fact, the goal of the Meetups is not attracting new clients from among the people who come. The goal is to give valuable time and knowledge to the Las Vegas community without asking for something in return. That investment breeds trust, which is something small businesses have to work hard to earn. Running the SEO, Social Media, Small Business Consulting, and Graphic Design Meetup groups builds trust with the people who don’t attend, too. Potential clients might find those Meetup groups while they’re researching digital marketing agencies, and because Kenny has been teaching SEO and social media marketing techniques for years, that lends more credibility to what the NeONBRAND team can do. It all goes back to a business principle that’s been around for decades: doing good yields good. This is one of the core ideas in trust-based marketing. Meanwhile, that doesn’t mean you shouldn’t be tracking your ROI. Money is a scorekeeper, and all that intangible ROI gradually becomes tangible over time. Keep an eye on your balance sheet, track your metrics, and invest intelligently. « What Is Local SEO?